Scottsdale, Arizona - Troon Golf is proud to announce that Branson Creek Golf Club has been recognized as "Missouri's #1 Public Golf Course" by Golf Digest Magazine. Branson Creek Golf Club was designed by Tom Fazio and opened in April of 2000. The course was ranked #5 overall in Missouri on the magazine's bi-annual list, with the Top Four being private facilities in the St. Louis area. Courses are evaluated by a nationwide network of more than 800 panelists based on the following criteria: shot values, resistance to scoring, design variety, memorability, aesthetics, conditioning, ambience, and walkability. "We are honored to receive this award from such a prestigious magazine as Golf Digest", said Steve Shields, General Manager and Director of Golf at Branson Creek Golf Club. "Recognition like this goes beyond our own fairways and greens. This award is another step in helping make Branson a truly great golf destination and the entire region should be proud." Branson Creek Golf Club is located off Highway 65 and Branson Creek Drive, just south of Branson, Missouri. It is the first high-end, daily-fee golf course to be built in this tourism mecca known as the "live entertainment capital of the world." Guests of the facility experience championship course conditions and world-class service, surrounded by magnificent views of the Ozark Mountains. 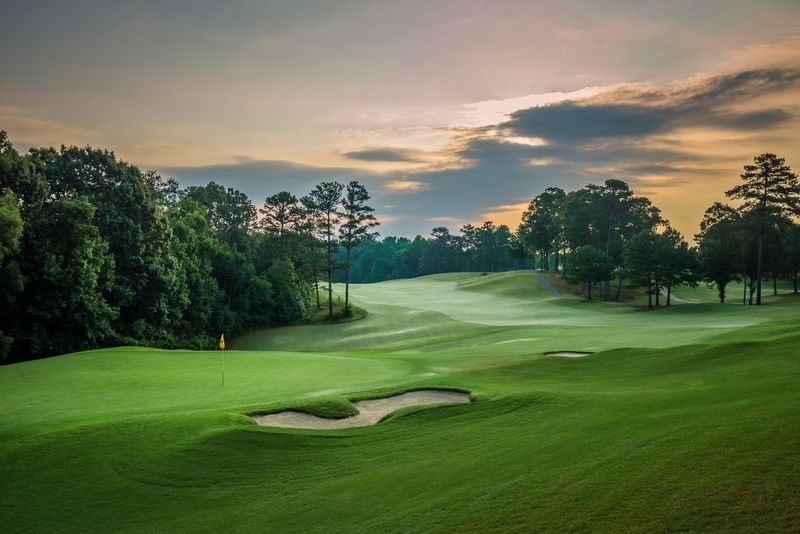 Earlier this year, Branson Creek Golf Club was ranked #5 on the Golf Digest list of "Best New Courses in the Country" in the upscale public division. Golf Magazine also named Branson Creek Golf Club to its prestigious list of "Top 10 New Courses You Can Play for 2000". Based in Scottsdale, Arizona, Troon Golf represents more than 80 golf courses in 17 American states and nine countries. Troon Golf properties include venues such as Turnberry Hotel, Golf Courses & Spa, A Westin Resort, Ayrshire, Scotland; Talking Stick Golf Club, Scottsdale, Arizona; Glades Golf Club, Queensland, Australia; Waikoloa Beach Resort, Waikoloa, Hawaii; and Cabo del Sol, Los Cabos, Mexico.Scottsdale, Arizona - Troon Golf is proud to announce that Branson Creek Golf Club has been recognized as "Missouri's #1 Public Golf Course" by Golf Digest Magazine. Branson Creek Golf Club was designed by Tom Fazio and opened in April of 2000. The course was ranked #5 overall in Missouri on the magazine's bi-annual list, with the Top Four being private facilities in the St. Louis area. Courses are evaluated by a nationwide network of more than 800 panelists based on the following criteria: shot values, resistance to scoring, design variety, memorability, aesthetics, conditioning, ambience, and walkability. Based in Scottsdale, Arizona, Troon Golf represents more than 80 golf courses in 17 American states and nine countries. 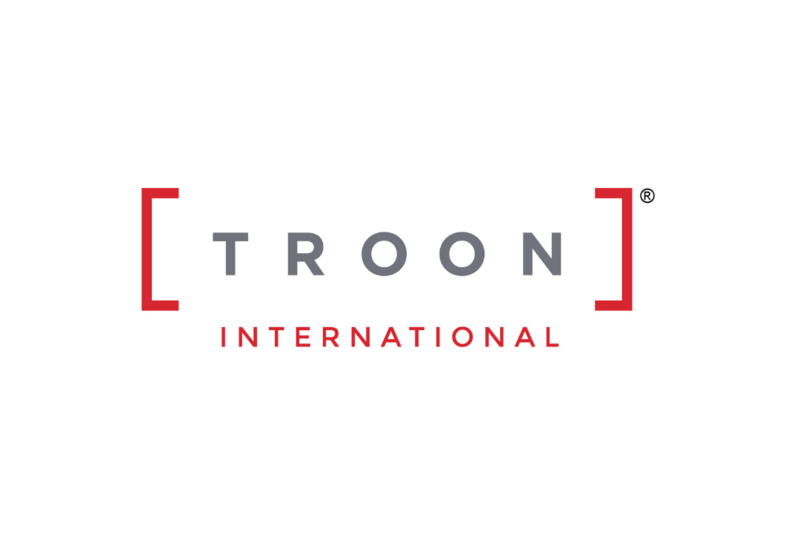 Troon Golf properties include venues such as Turnberry Hotel, Golf Courses & Spa, A Westin Resort, Ayrshire, Scotland; Talking Stick Golf Club, Scottsdale, Arizona; Glades Golf Club, Queensland, Australia; Waikoloa Beach Resort, Waikoloa, Hawaii; and Cabo del Sol, Los Cabos, Mexico.